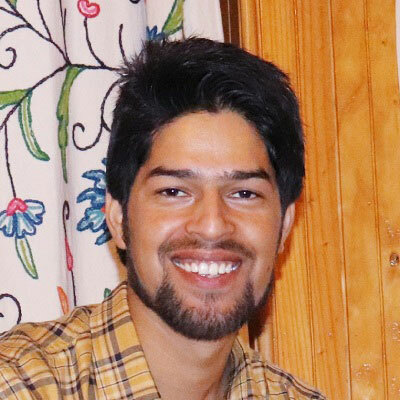 Kamran Khursheed is the Editor-In-Chief of the news organization. He has been a correspondent of news channels like Zee Salam and Gulistan TV. Besides, he has a vast experience of 15 years in advertising. Gazi Khursheed has been working in the field of journalism from the past 10 years. He has worked with Munsif TV and 4TV as a reporter. Presently, he is the Bureau Chief of CNI (South Kashmir). Bhat Bilal is a veteran videographer. 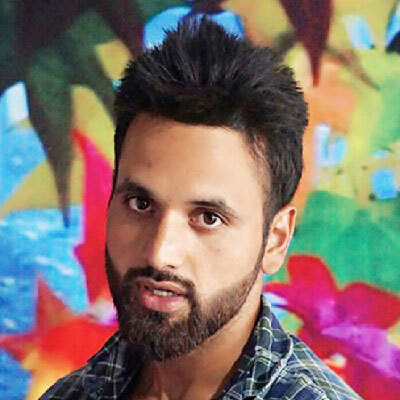 He joined The Kashmir Radar as a video journalist. With expertise in softwares, he is also the one who does video editing for the news organization..
Zahid is presently pursuing M.A. Journalism & Mass Communication from the Islalmic University of Science & Technology, Awantipora. 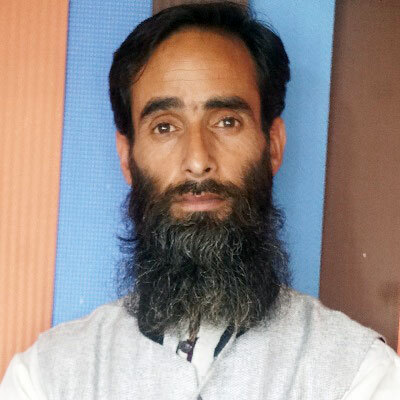 He hails from Bellow area of Pulwama. 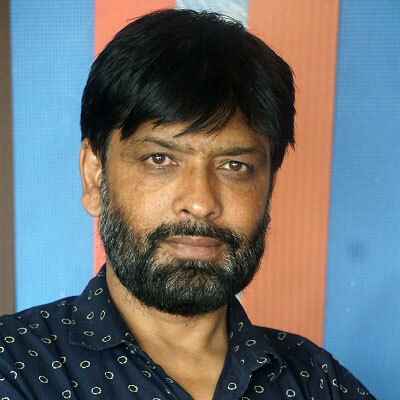 Aasif, who is also the Editor at The Kashmir Pulse, joined as a Special Correspondent. He’s a Web Developer, SEO Consultant. 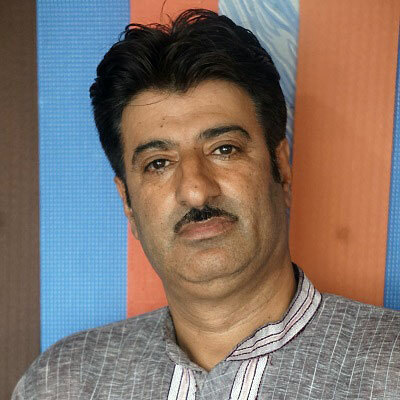 Interestingly, he is also a Post Graduate in Economics from the University of Kashmir.